Love Baking? Look no further! 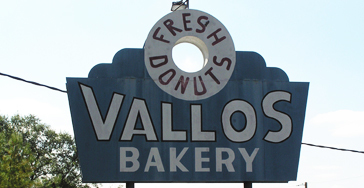 3rd generation family owned bakery for over 85 years. Retail Store and Wholesale Delivery. 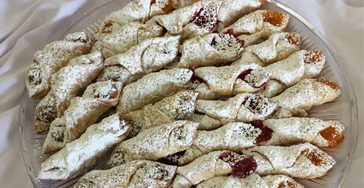 Fresh bakery items made from scratch daily. 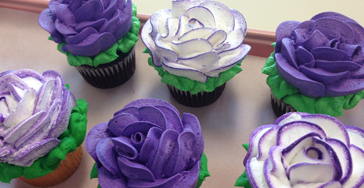 Wonderful, talented and experienced pastry chef and cake decorator on site. We make everything from Cookies, Donuts, and Breads. Click below to view our list of our products. Didn't find what you are looking for in our menu? Give us a call and we will be glad to make it for you! Contact us if you have any questions or are interested in wholesale pricing. 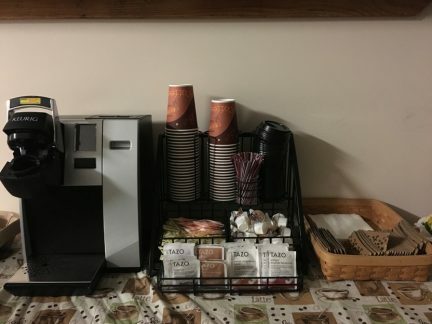 Now serving fresh coffee/tea/hot chocolate daily! With a hot beverage purchase you would receive 1 free donut. We have several different flavored coffees to choose from.